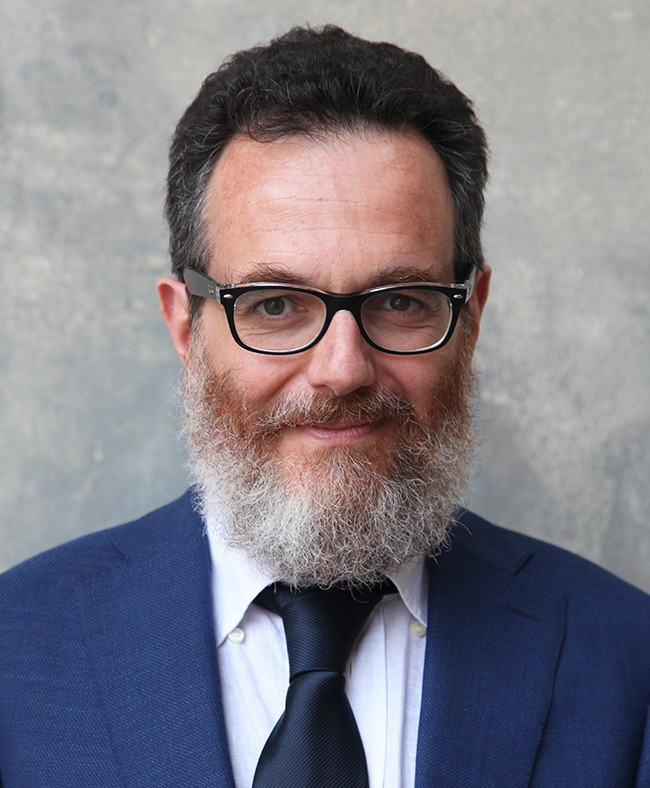 Simone Cipriani founded and manages the Ethical Fashion Initiative, a flagship program of the International Trade Centre and joint agency of the United Nations and World Trade Organization. He has made it his mission to build a more responsible and sustainable fashion industry, by transforming it into a vehicle of poverty reduction and of empowerment of women throughout the developing world. The Ethical Fashion Initiative enables artisans who live in marginalized conditions – in Africa, the Caribbean and Asia (including Afghanistan) – to become regular suppliers of international fashion and lifestyle brands. Since its inception, the Initiative has also evolved to work with emerging African designers to promote their talent at an international level and thus, support more forms of Made in Africa production. The Ethical Fashion Initiative has created a training centre for African migrants in Italy and is now engaged in a large project aimed at addressing the root causes of migration from Africa. A multitude of international brands including Brother Vellies, Camper, Chan Luu, Edun, Mimco, Osklen, Karen Walker, Sass and Bide, Stella McCartney, United Arrows and Vivienne Westwood work with the Ethical Fashion Initiative. Cipriani worked previously in Ethiopia, where he managed a large intervention by UNIDO (United Nations Industrial Development Organization) aimed at improving the national leather industry. He also worked in both Ethiopia and Kenya to set up strategic frameworks to develop viable leather industries. He has consulted for a host of UN and international agencies. He also designed and managed development cooperation projects in Indonesia, India, Vietnam, China, Tunisia and Bangladesh. While Cipriani has years of experience working in the developing world, he was born in Tuscany, the historic centre of the Italian luxury accessories industry. After studying in Florence, the centre for “Made in Italy” quality, he worked in the Italian shoe and leather industry. He brings a deep understanding of quality and production to the Ethical Fashion Initiative’s objectives to create desirable fashion in some of the world's most challenging environments. He directed an organization (PISIE) that offered training and capacity building to leather industry entrepreneurs from the developing world. He also directed a private company, CESECA, which offered services to Italian footwear and leather companies in quality control, technological innovation, training and delocalization of production to Asia.